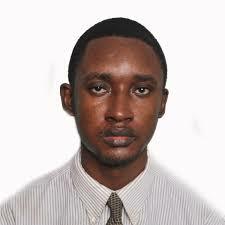 Yaw Boakye-Yiadom is the Founder and CEO of Boachsoft – a global software company committed to excellence. Has had years of experience in software engineering and computer programming. Also had 7 years of university education in human biology, medicine and surgery. Voracious reader, active blogger and critical thinker.